Dating a hot P.I. should be fun, right? 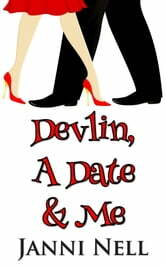 But trouble seems to follow Sassy Chance even when she’s on a date with charismatic Devlin Fox. After escaping her nosy neighbor, Sassy and Devlin are chased by a mysterious red car, stalked by a man in disguise, and thrown together with a couple who may or may not be spies. 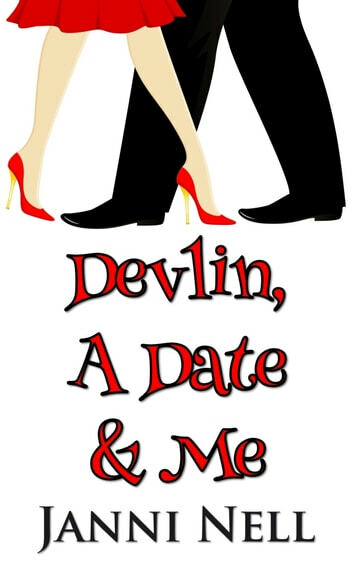 Will Sassy and Devlin escape the bad guys and survive their date? More importantly, will Devlin’s kiss be everything Sassy hopes for?